Ahead of Matchday Seven in the Premier League this weekend, SHOOT takes a look at the early front runners for the 2018-19 Premier League Golden Boot award. League leaders Liverpool are the only club in the English top-flight to boast a 100 per cent record, though they face a stern test to keep up their perfect start to the campaign when they travel to Stamford Bridge on Saturday, having lost 2-1 to Chelsea in the third round of the EFL Cup on Wednesday night. 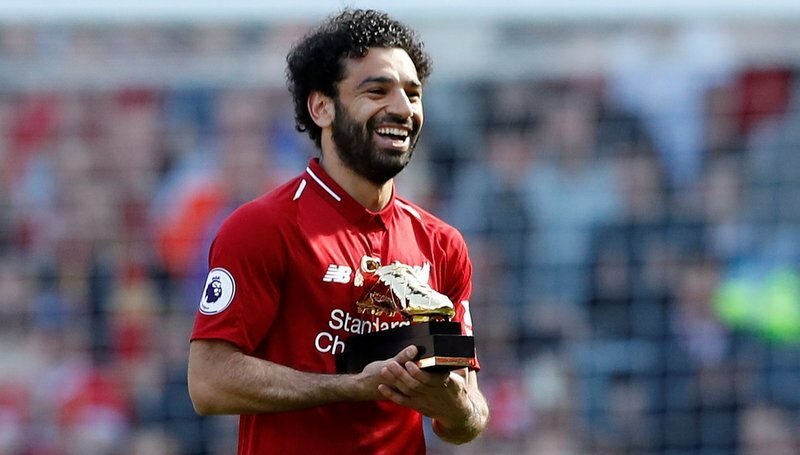 Reds forward Mohamed Salah was crowned the 2017-18 Golden Boot winner last term after his spectacular debut season at Anfield, with the Egyptian netting a remarkable 32 goals in just 36 league games for Jurgen Klopp’s side. 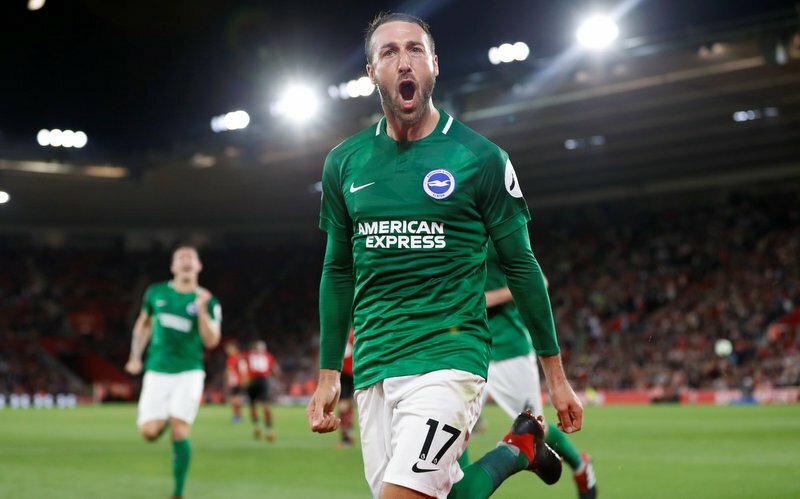 Brighton and Hove Albion striker Glenn Murray is sixth in the goalscoring charts with four Premier League goals this season. However, Salah is only 11th in the goalscoring charts so far this season, having found the back of the net three times for The Reds. With Liverpool, defending league champions Manchester City and Chelsea all remaining unbeaten so far this campaign, each of these clubs have a front runner in our following Top 5 feature, and will be hoping their top goalscorer can fire them to the league title come May. SHOOT take a closer look at the Top 5 early contenders for the 2018-19 Golden Boot award… Enjoy!